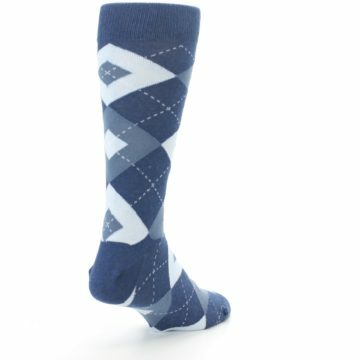 "Steel" the spotlight with these amazing socks! 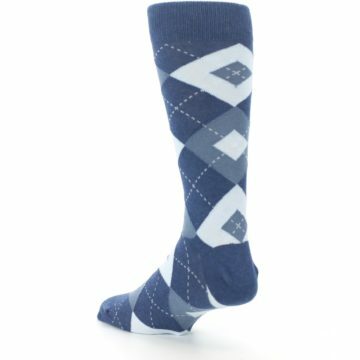 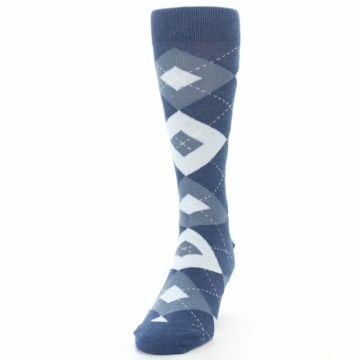 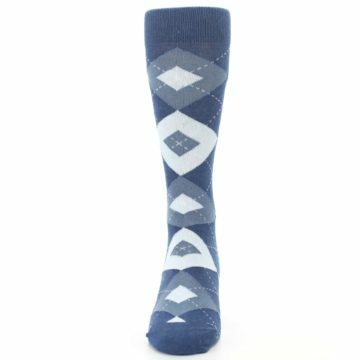 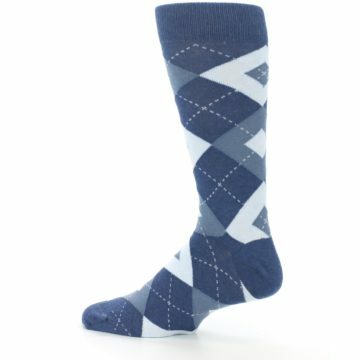 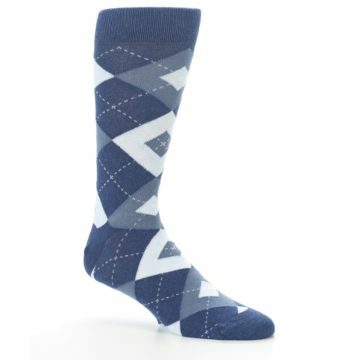 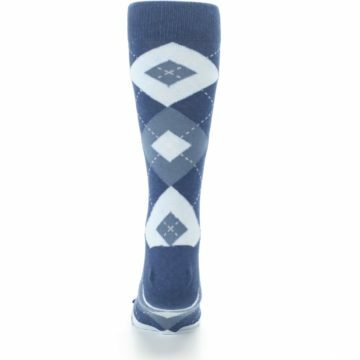 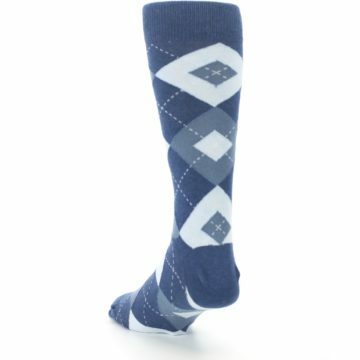 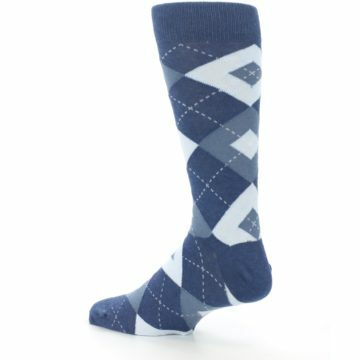 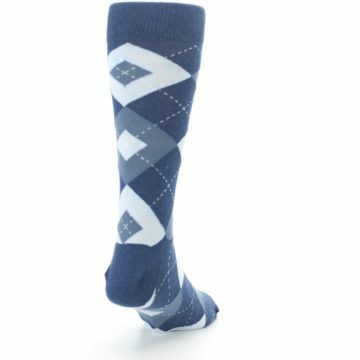 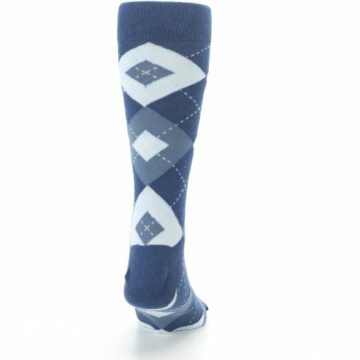 Check out our trendy steel blue and navy argyle men's dress socks. Made with 80% combed cotton and everyday thickness, stay cool and comfortable in awesome socks that are fun to wear! These steel blue groomsmen socks are a great match to the steel blue dresses from David’s Bridal. 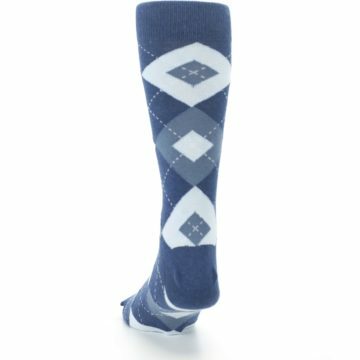 Steel blue is a gray-toned blue that allows for many different pairing options, perfect for any wedding or season. Very comfortable socks, and I love the pattern on them.